Really stoked that people are interested in my debut mystery novel, BAD CITIZEN CORPORATION. Thank you all for the support. Please keep those Amazon reviews coming, it’s the best way to help authors spread the word in the Algorithm Age. At 16 now, aiming for 25 before the end of the year! Jochem Vandersteen Interview—This Q&A is brand-spankin’-new! It was just posted today over at SONS OF SPADE. 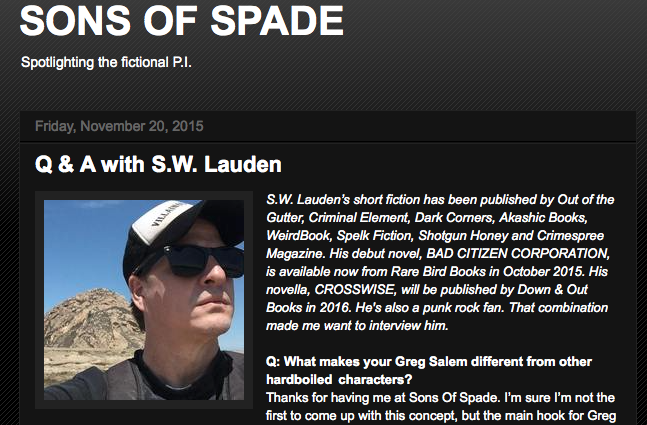 In it we talk about BCC, my protagonist Greg Salem, the eBook revolution, punk rock and genre fiction. Holly West Interview—I love the DO SOME DAMAGE blog, so I was thrilled when Holly West asked to do an interview with me. In this one we talk a bit about how it feels to get published, my writing process, and some of my influences. “A Classroom With Liquor”—My guest blog post over at THE SIRENS OF SUSPENSE. This one’s all about the lessons I learned on both sides of the bar, and how it influences my fiction. Leave a comment at the bottom of that blog post for your chance to win a signed copy of BCC. This entry was tagged #amreading, #amwriting, #crimefiction, Bad Citizen Corporation, crime, Do Some Damage, ebooks, fiction, genre, Greg Salem, Holly West, interview, Jochem Vandersteen, mystery, punk rock, Sons Of Spade, The Sirens Of Suspense. Bookmark the permalink. S.W. Lauden is a writer and drummer living in Los Angeles. His short fiction has been accepted for publication by Out of the Gutter, Criminal Element, Dark Corners, Akashic Books, Spelk Fiction, Shotgun Honey and Crimespree Magazine. His debut novel, BAD CITIZEN CORPORATION, will be published in 2015. 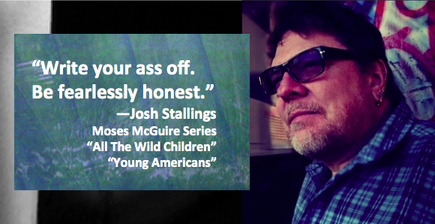 His novella, CROSSWISE, will be published by Down & Out Books in 2016. 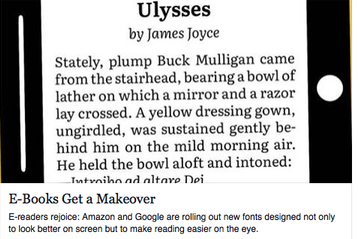 This entry was tagged #amreading, #amwriting, #authors, #Q&A, #writing, #writingtips, Amazon, ebooks, fiction, interview, Joe Queenan, Josh Stallings, LItReactor, Peter Wayner, publishing, Rob Hart, The Atlantic, Wall Street Journal. Bookmark the permalink.